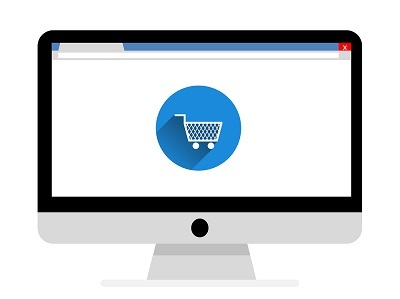 UK online shoppers make 87 per cent of their retail purchases online, up from 80% in 2017, marking an increase of almost nine per cent year on year, according to Royal Mail’s Delivery Matters report. The rise is largely driven by the pursuit of value for money as consumers continue to look around online for the best deals and prices. On average, UK online shoppers spend £34 on each online transaction. This is similar to 2017 figures (£38). Laptops are the device most commonly used for online shopping in the evening. Smartphones are most likely to be used at all other times of the day. Amit Sharma, CEO of retail loyalty firm Narvar shared his insight into how retailers and brands can improve the customer experience and boost loyalty.